As Easy To Use As Your Old-Fashioned Email Autoresponder . . . Prospect Power Pro is the world's only autoresponder that lets you send mobile-responsive emails, text messages, and voice broadcasts from ONE dashboard, so you can enjoy 90+% open rates, increased buyer traffic, better conversions, and more revenue. Never be frustrated by an unresponsive list or a trickle of traffic and sales again. 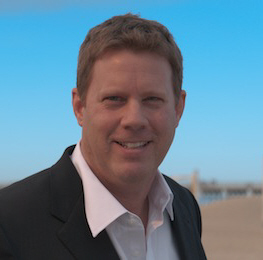 Do You Dream of Building Profitable Subscriber Lists? Do you wish there were an easy way to capture new prospects, deliver your messages (without getting marked as SPAM), and automate all your communication with your lists? So did I. My name is Brad Barton. I'm the founder of Site Steering and creator of Prospect Power Pro. As a business owner, I was tired of hassling with 5+ different autoresponders and tools trying to reach my customers wherever they were. Most importantly, I was fed up with pitiful 20-30% open rates from my old-fashioned email autoresponder. That's why I developed a revolutionary new autoresponder that allows you to leverage mobile-responsive emails' 40% higher open rates, SMS and MMS messages' 98% open rate, and voice broadcasts' instant trust and authority... all from a single, easy-to-use platform. Prospect Power Pro's eleven different prospect capture methods allow you to collect subscribers' information in new ways you probably haven't considered. Capture new leads through mobile-responsive email forms, keywords that prospects text to a phone number, phone numbers that your prospects can call for details, and even QR codes they can quickly scan with their smartphone. You'll reach your customers wherever they're at directly on their phones. 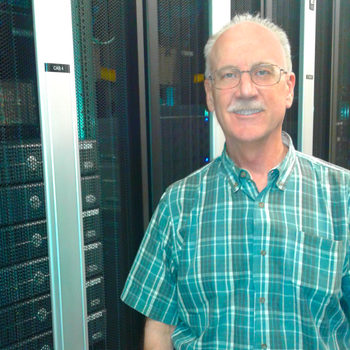 Best of all, the setup is super easy – even if you're not a tech geek. Mobile-responsive emails have been shown to get higher opens and more clicks than non-responsive designs, while text messages boast an impressive 98% average open rate. And when's the last time you deleted a voice message without listening to it first? Only Prospect Power Pro lets you harness the power of all three. Instantly use text and phone calls to welcome new subscribers and send them updates to build trust, establish your authority, and create long-lasting, lucrative relationships with prospects and customers. You can send one-off broadcasts, segment your list members into groups, and set up automated messages that deliver your email, text, and voice messages in a single sequence. Effortlessly send personalized messages to all your prospects and paying customers in minutes – not hours. Best of all, there's no need to eat up your time with multiple logins and complicated systems to keep track of. Everything you need to automate your mobile-responsive emails, texts, and voice broadcasts is inside a single, easy-to-use platform. Increased open rates and deliverability than with email alone mean more eyes on your marketing messages and more opportunities to sell your products and services. Plus, simple tracking from your dashboard lets you gather performance data and manage the effectiveness of any of your campaigns so you can refine them for better, faster, and cheaper marketing. Create and automate professional, mobile-responsive emails that get opened, read, and clicked to make your email marketing more successful. Now, you can easily take advantage of text messages' 98% average open rates and 14% click through rates. Plus, get average response times of just 3 minutes. Build instant authority, stand out from competitors, and reach more people wherever they are – even if they don't have Internet access – with voice broadcasts. When I implemented this text and automated voice system my business nearly doubled. The response rate of my customers went through the roof. As mass email no longer seemed to penetrate through spam filters and open rates continued to decline, the text and voice broadcast features have provided a better solution, with much less effort. I highly recommend Prospect Power Pro. Sign Up Now to Capture More Prospects, Boost Response Rates, and Increase Buyer Traffic with the Power of Email, Text, and Voice in One! Want to Learn How to Build Hyper Responsive, Profitable Lists FAST? 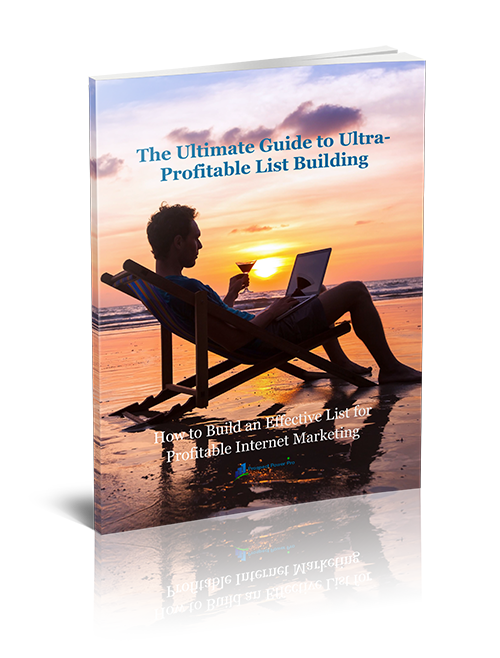 Learn How To Build Hyper-Responsive, Profitable Lists FAST! 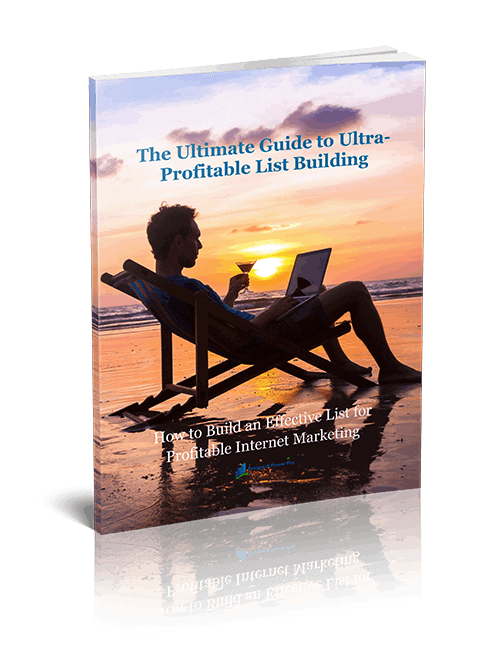 Grab the Ultimate Guide to Ultra-Profitable List Building and Discover the 10 Proven Secrets to Building a List That Brings You Money on Demand – Even if You're a Complete Beginner!